The starting point to the perfect tablescape is picking a color palette. 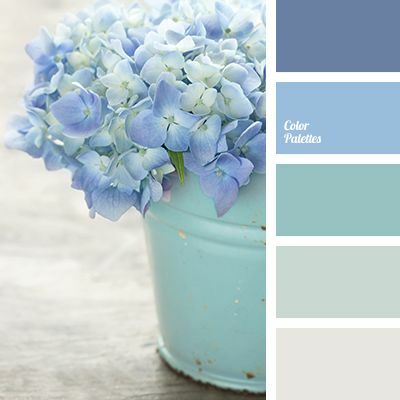 To choose the perfect color palette keep in mind the season, guests interest, and party takeaways. Is this for business or pleasure? Is this a celebration? The more formal gatherings, stick with neutral undertones and classic centerpieces. If it is a party or celebration, consider a neon pop of color or incorporating metal tones. The centerpiece will be the focal point of the table. This should be your true showstopper. To select your centerpiece, keep in mind your event type and length of table. If you are having multiple guests, plan for multiple centerpieces or smaller centerpieces that play off the larger, central one. If it is an intimate gathering, considering just one centerpiece. 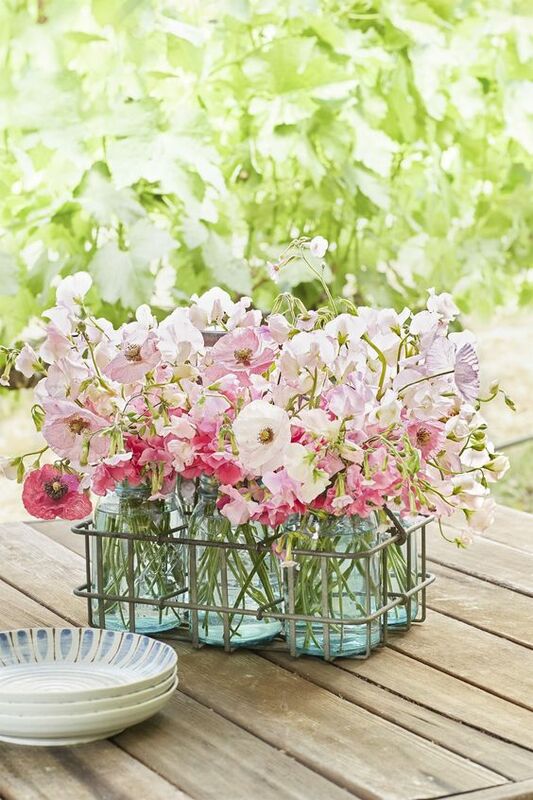 Your centerpieces do not always have to be floral. Consider initials if it is for an arriving baby or wedding, candles for an intimate setting, or succulents. Incorporating some greenery into your tablescape can be the perfect way to bring the outdoors in. In the fall, acorns and pine cones can be the perfect accent and in the spring, tulips. Your centerpiece does not always have to be the "living" object. Another idea is to include thyme or rosemary on the place setting or in the namecard. You can get creative with your outdoor object. It adds a seasonal touch without being too much. Guests always feel extra special if they know you have put effort into their appearance. Making place cards is a cheap and easy way for your guests to feel important at your event. You can incorporate this by placing the name cards on their plate, in front of their place setting, or to pick up before they have been seated. No matter the type or font, place cards can make all the difference. Also, if this is an important meeting you can ensure the appropriate individuals are seated together. Whether your table is located indoors or outdoors, lighting will set the final mood for the table. Candles or twinkle lights can add that little bit of sparkle to your table. Make sure your lighting is appropriate and sparce enough that food can still be served. Keep in mind the comfort of your guests when choosing a lighting option. The perfect tablescape ends with a final check. Do you have everything you need? Are you missing a goblet, napkin, or silverware? Waiting until the day of the event to check can leave you with a horror story if you are missing a place setting for a guest. Plan ahead! Make sure you have included everything you need and do a double check before the event. What are your tips for the perfect tablescape?